The 1969 Corvette was my first crush. I was never one to gush over how cool pro-sports players were and I was too young to care about girls at that age. The racy curves of the C3 Corvette Stingray captivated me at an early age and my love has never waned. In all my glossy classic car coffee table books, the pages containing info about the Stingray were always the most dog-eared. I told my 2nd grade self that a yellow 427 powered 1969 Corvette is a car I would have to own. Well 2nd grade me didn't have rent to pay or realize how much premium leaded gas a 427 rat-motor really drinks! 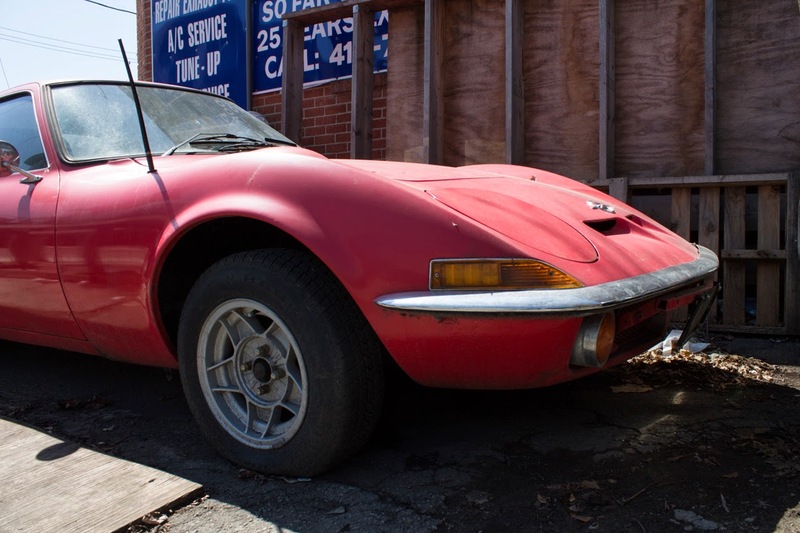 Thus, despite hours of online searching, I was unable to find a ratty Stingray to be my first car and I 'settled' on a 280ZX. For a very long time I have yearned to have a two-seater with swoopy 'coke-bottle' styling and aura of '60s cool in an affordable package. 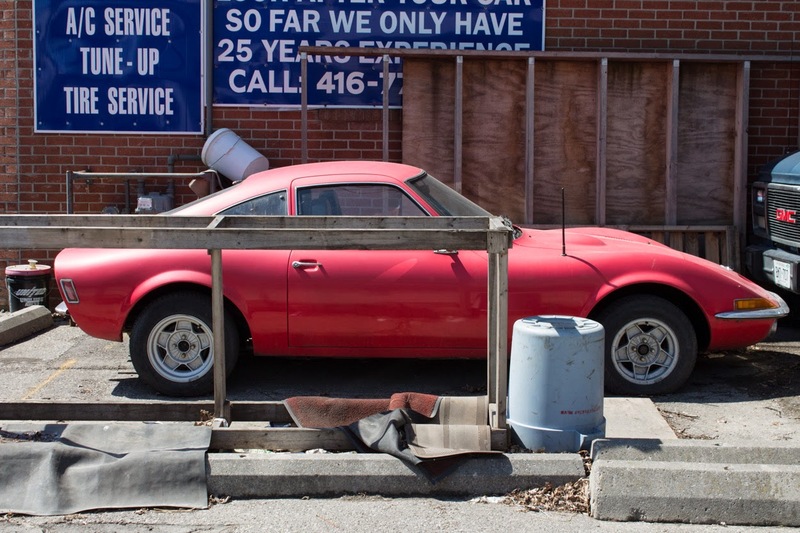 That's where the Opel GT comes in. 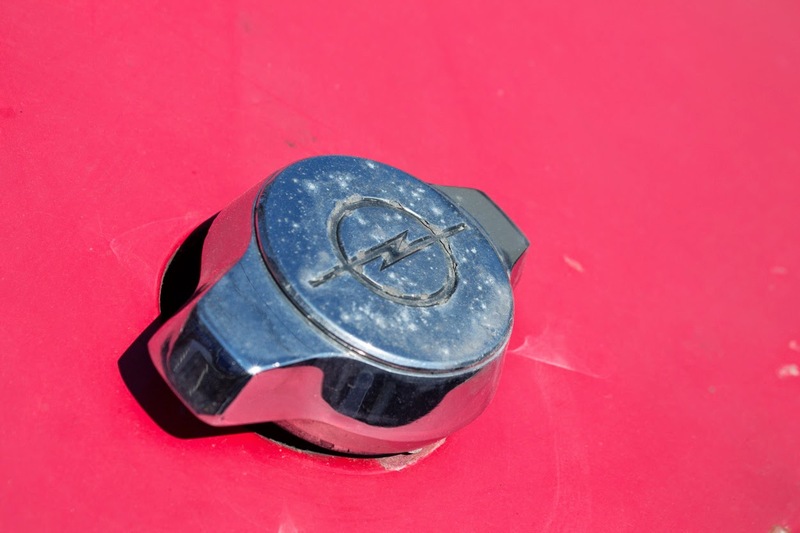 The GT is a two-seat sports car made by GM's German subsidiary, Opel. The GT bears a strong resemblance to the C3 Corvette and they were both launched in 1968. The GT was styled by an American GM designer who was transferred to Germany so the GT really does share some Corvette DNA. A closer look reveals Corvette styling cues almost everywhere. The hood is lined with the prominent 'haunches' and tapers to a point.The front end has a low profile lined with a delicate chrome grille and round fog lights under each corner. 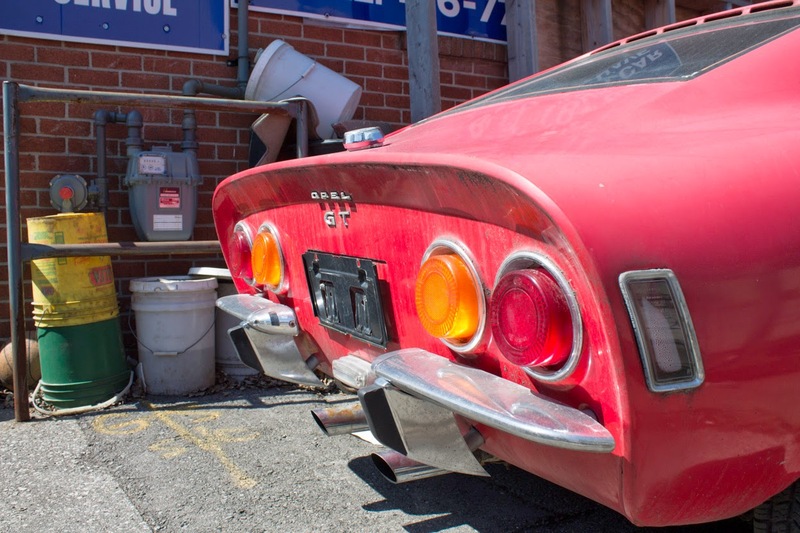 The tail is a kamm design with four round tail-lights housed in it and two dainty bumpers to protect each corner. There's even a center mounted fuel filler on the rear deck and a complete lack of an opening trunk! If you squint, the Opel looks remarkably like a 3/4 scale Stingray. That's not to say that the GT was in the same performance league as the Corvette. 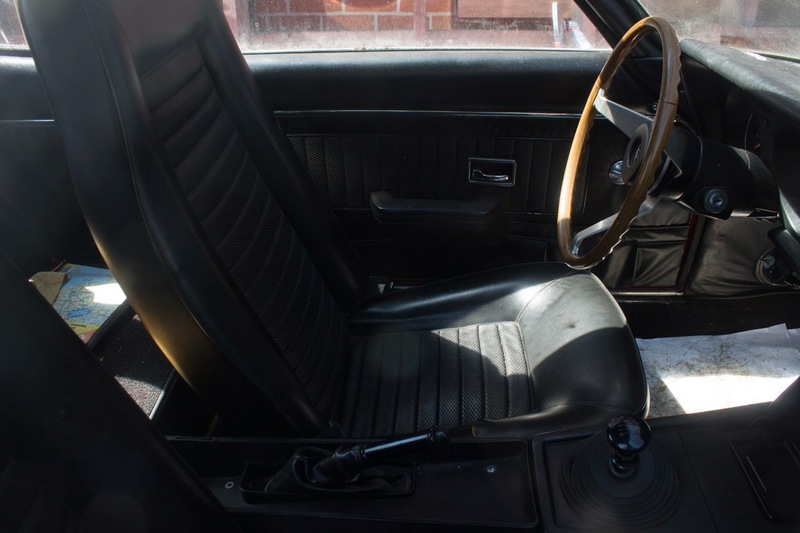 The pictured car is a 1971 model had a 1.9 litre four-cylinder which only eked out 78 horsepower. At 962 kg, the GT wasn't heavy but it wasn't fast either. Certainly no match for a 1971 'Vette which packed 425 horsepower that year when the high-compression 454 V8 was selected. Handling wasn't even that great as well. 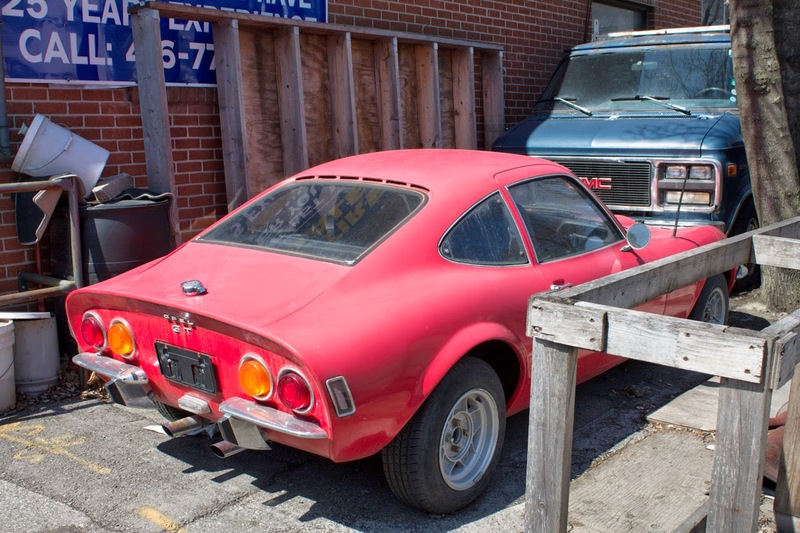 The GT was nose heavy and had a front/rear weight split of 54/46. The chassis shared a lot of components with the basic Opel sedan and becuase of this, the Opel's suspension isn't exactly cutting edge. Despite this, the Opel was an adequate handler and was certainly felt the part when driving. 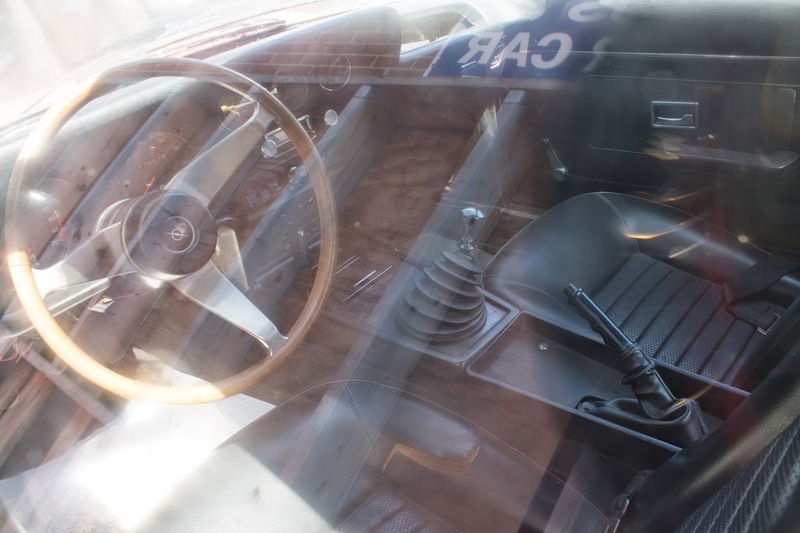 The seating in the GT was low, almost on the floor and the large gauges looked very similar to the contemporary Corvette's. 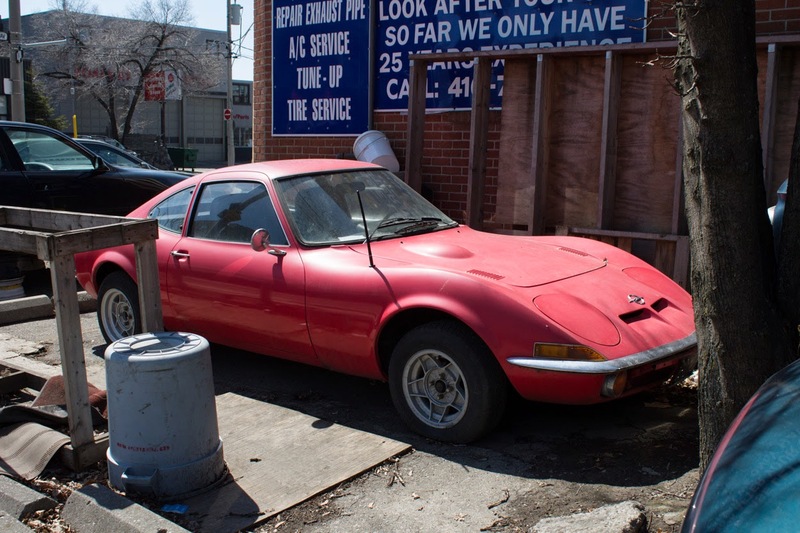 The Opel GT is a charming but rather unimpressive sports car. Though it's backed by a passionate enthusiast following, it's still a 43 year-old German car with spotty parts availability and double-digit power. Would I date a girl based solely on her looks? Possibly. Would I buy a car based solely on its looks? Absolutely! The low performance potential and quirky nature of the GT have kept prices very low for a '60s sports car and prices on the nicest GT's rarely eclipse $10,000. 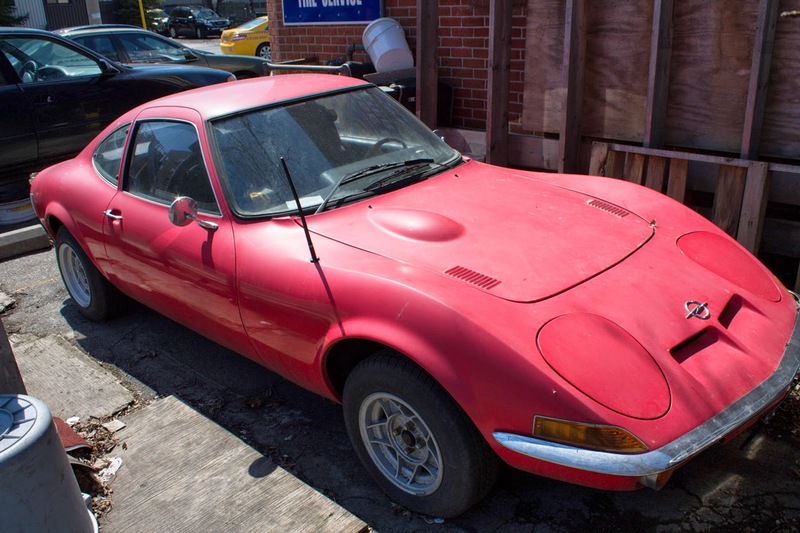 For me, the Opel GT is way to experience all those things I love about the C3 Corvette (minus the prodigious power) for a sub $5k price. I've also fallen in love with the GT in its own right. The unique 'roll-over' hidden headlights are truly unique and the car seems like a great pint-sized sporty cruiser. I've been intently searching for one of these Opel oddballs for a while and I nearly caused an accident when I spotted this GT by the side of the road. I had never seen one in the flesh (metal) before and came away impressed. They can look awkward from some angles in pictures but they are much more cohesive in person. And man are they small! Though not incredibly low, the cockpit is narrow in a way that no new cars are. Luckily, my 5'9" self doesn't need that much room to be comfy. So could this very Opel be my Stingray stopgap until funds amass for my dream Corvette? Possibly. Though the paint is shot, the car is remarkably rust free and very complete. The interior has a cracked dash and ripped drivers seat but otherwise completely fine. Worringly, this car seems to be a bit of a long-term tenant. It's been there long enough to be documented on Google street view and it's blocked in by cars, concrete blocks and a tree. Will the owner of the garage sell? I'll find out this week when I visit during business hours. With any luck I can finally fulfill a childhood dream.